DAVID NAIL MAKES HIS DEBUT AT C2C FESTIVAL OVERSEAS. David Nail made his debut at the Country to Country (C2C) Festival at The O2, London – Europe’s largest country music festival. Nail played the BBC Radio 2 Country Stage and the inaugural Sounds Like Nashville late night stage at Indigo at The O2. Nail’s current single “Nights on Fire,” from his upcoming album Fighter is at No. 25 on the country singles charts. 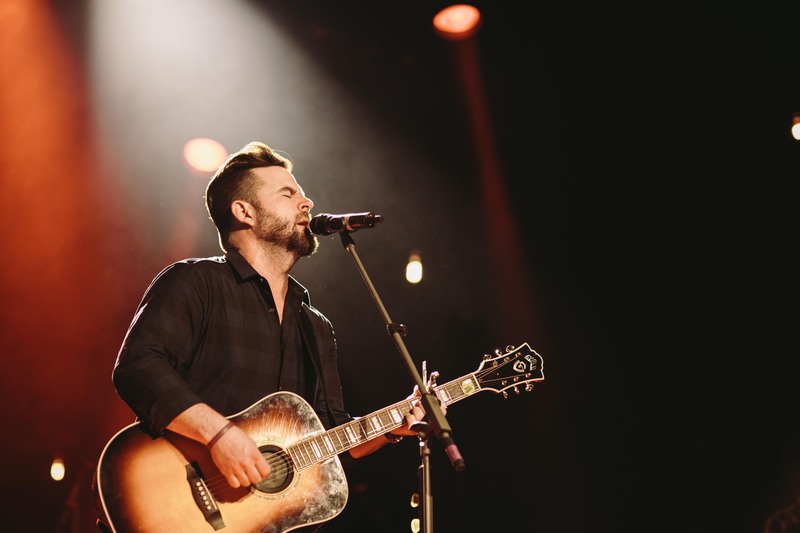 MCA Nashville and Grammy-nominated recording artist David Nail, considered to have one of the most distinct and powerful voices in country music today, released his third album, I’m A Fire, to massive acclaim. I’m A Fire landed on many BEST OF lists including Rolling Stone Country, NPR, iTunes and Billboard. And the album’s first single, “Whatever She’s Got,” was a No. 1 certified PLATINUM hit and was named one of the Top 3 country songs of 2014 by Billboard. Nail has been in the studio working on his upcoming new album, Fighter. His current single “Nights On Fire,” from the new album is currently climbing the country singles charts. Dierks Bentley will hit the ice with the Nashville Predators on Sunday (February 27th) in the alumni game against the St. Louis Blues alumni. Charles Kelley will appear on The Ellen DeGeneres Show on Wednesday (March 2nd). If you want to light up your life, you can do so with a David Nail candle. Inspired by the romantic themes of his hit song, “Night’s On Fire,” the candle boasts the earthy aroma of sage, oak and lavender to relax the body while the lively aromas of orange and amber awaken the mind! Night’s On Fire is subtle and enticing. 12 ounce soy wax candle with an 80 hour burn time housed in a repurposed wine bottle! Little Big Town is set to receive the Artist of the Year award from the Music Business Association. The band will accept the award during the 2016 Music Biz Awards Luncheon May 18th. Sam Hunt will be honored with the Breakthrough Artist Award. Toby Keith has been added to The Life & Songs of Kris Kristofferson along with Hank Williams Jr., Martina McBride, Jennifer Nettles, Lee Ann Womack and Jack Ingram. The concert taping, which pays tribute to the famed singer-songwriter-actor, will take place March 16 at Nashville’s Bridgestone Arena. Previously announced artists include Lady Antebellum, Dierks Bentley, Eric Church, Darius Rucker, Emmylou Harris, Jamey Johnson, Willie Nelson and Trisha Yearwood. Sunday is Valentine’s Day (February 14th), and we’ve got some thoughts and feelings more about love, romance and marriage from several of your favorite country artists. Some are new and some have become our favorites over the years. Which country stars are romantic? Which ones aren’t? 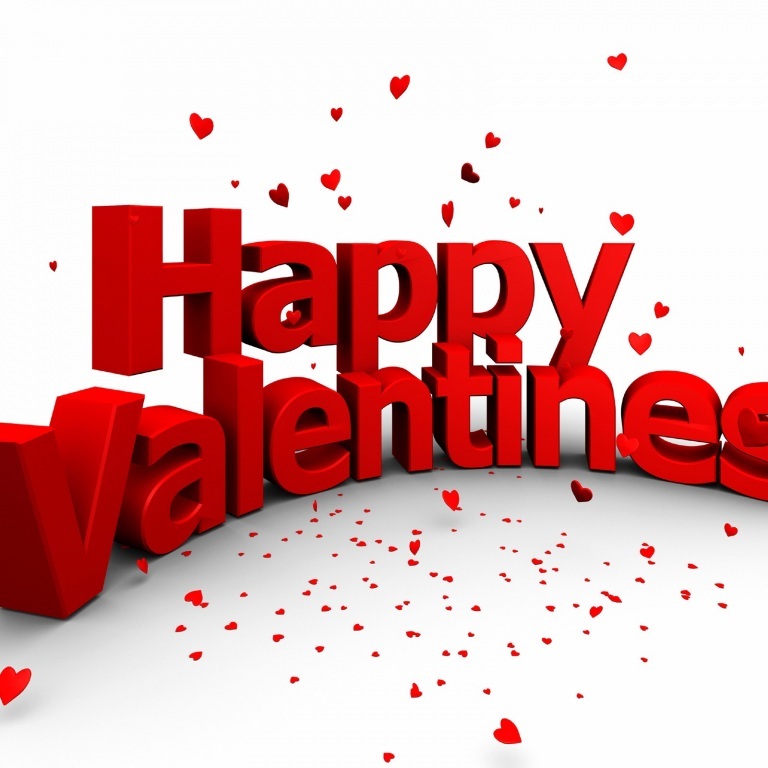 Which ones have a good reason to celebrate the holiday that’s all about love? Audio / Dierks Bentley talks about the love you have for your children. Audio / Eric Church says his wife, Katherine, loves him in spite of everything. David Nail just became a father of twins – Lillian and Lawson – which will make this Christmas even more meaningful. The singer’s favorite Christmas memories are naturally all about family…and naps. When he was growing up in Missouri, his grandparents lived right across the street and everyone would gather there for Christmas morning. Audio / David Nail says this Christmas with twins will be the most special yet. Audio / David Nail talks about his favorite Christmas memory. 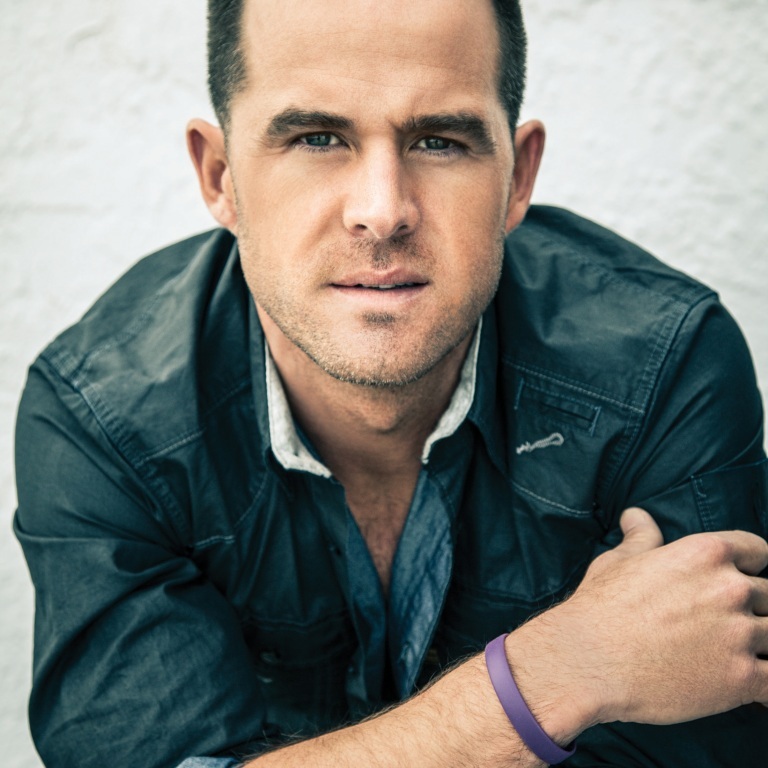 Audio / David Nail reveals his favorite Christmas dish. Audio / David Nail says there is no other holiday movie like National Lampoon’s Christmas Vacation. 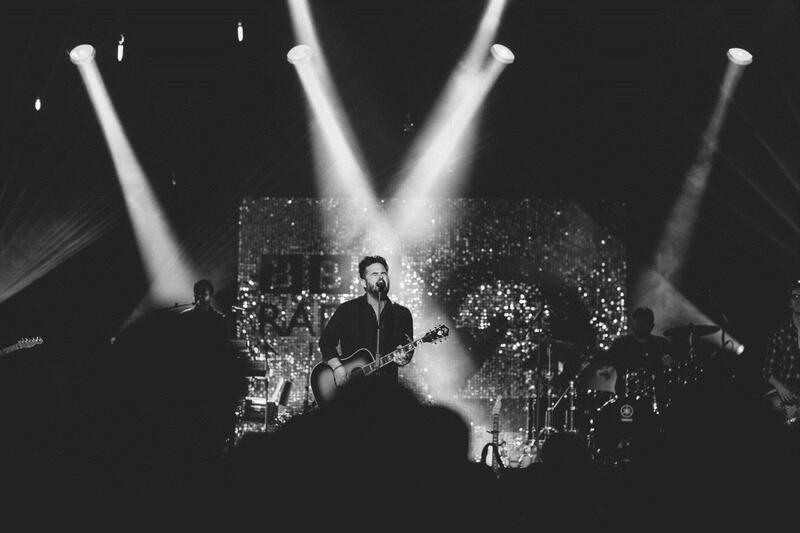 Audio / David Nail says he loves the classic Christmas songs. DAVID NAIL AND HIS WIFE CATHERINE WELCOME THEIR BABY GIRL AND BABY BOY. MCA recording artist David Nail and wife Catherine received two early Christmas gifts with the arrival of their twins. The proud parents welcomed their twins, son Lawson Brent Nail born at 7:44 a.m. CT and daughter Lillian Catherine Nail at 7:45 am CT this morning at a local Nashville area hospital. Lawson and Lillian are the first children for the Nail’s. Lawson, Lillian and their Mom are doing great. Nail just wrapped touring with Darius Rucker’s Southern Style Tour. The Grammy-nominated artist’s current single “Night’s On Fire,” from his upcoming album Fighter, is climbing the country singles chart. Audio / A couple of weeks ago, David Nail talked about his anxiety over becoming a first-time father...to twins. CMA COUNTRY CHRISTMAS FEATURES PERFORMANCES BY CHARLES KELLEY, DARIUS RUCKER, DAVID NAIL AND MICKEY GUYTON. Charles Kelley, Darius Rucker, David Nail and Mickey Guyton are among the artists performing some of your old favorites and new favorite Christmas songs during the CMA Country Christmas special. They’ll also be sharing some of their holiday memories and gifts, as well. 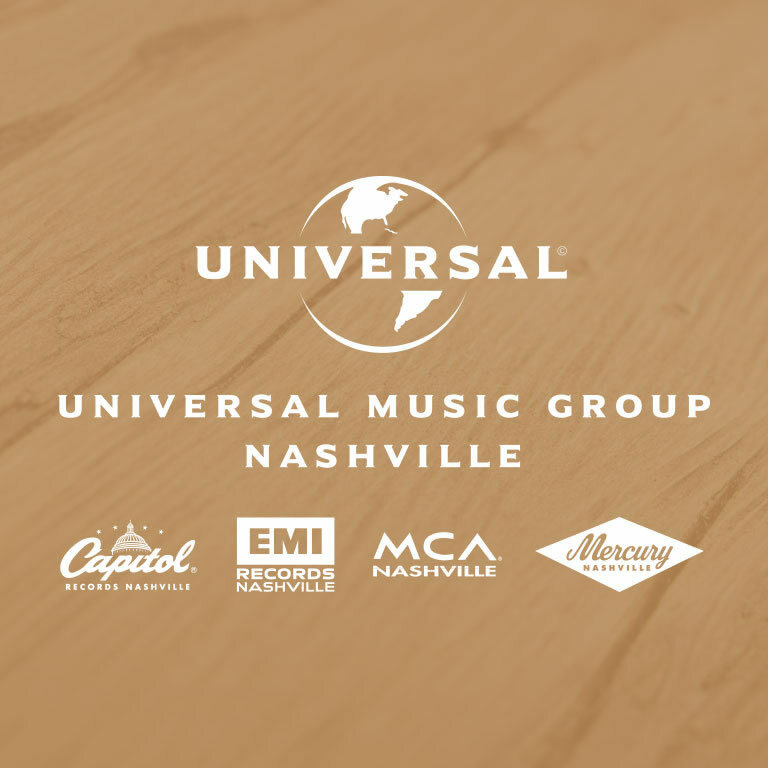 They’ll be joined by Martina McBride, Jewel, Brett Eldredge, Dan + Shay, LeAnn Rimes, Thomas Rhett, Kelsea Ballerini, Michael W. Smith, Pentatonix and Brian Setzer, among others. The CMA Country Christmas was taped at Nashville’s Grand Ole Opry House and will air Thursday night (December 3rd) at 9pm ET on ABC. Audio / During the taping of the ABC special, CMA Country Christmas, a couple of weeks ago, Charles Kelley talked about his performance as a solo artist on the show. Audio / Expectant father Charles Kelley says he’s looking forward to future Christmases with his new son. Audio / Darius Rucker talks about what he’s performing during Thursday night’s CMA Country Christmas TV special. Audio / David Nail talks about “This Christmas,” a song he’s performing during the CMA Country Christmas special. Audio / Mickey Guyton talks about performing ‘Do You Want to Build a Snowman,’ a song from the animated Frozen soundtrack. Audio / Mickey Guyton says she just loves the song, “Do You Want to Build a Snowman,” as well as the movie itself, Frozen. DAVID NAIL IS A ‘SHOE-IN’ AS A NEW FATHER. As you’ve probably heard, David Nail and his lovely wife, Catherine, are expecting twins any day now. He found out he was going to become a father several months ago when he came in from being on the road. David is currently making his way up the country charts with “Night’s On Fire,” the first single from his forthcoming album. 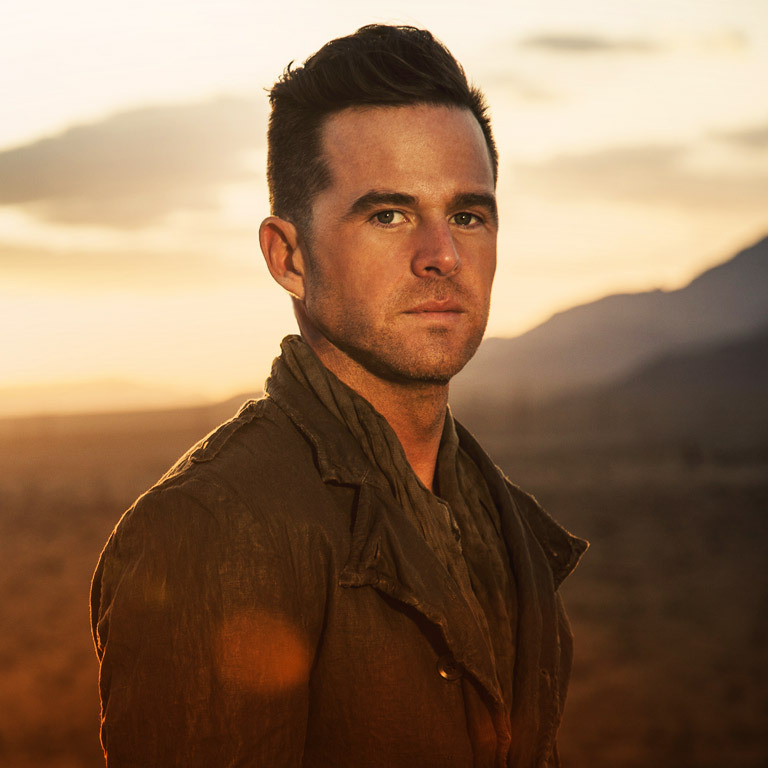 Audio / David Nail explains how he found out he was going to become a father.